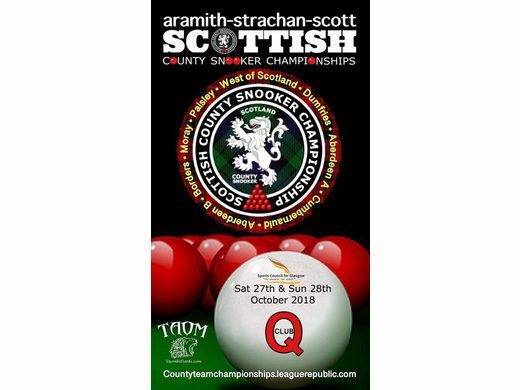 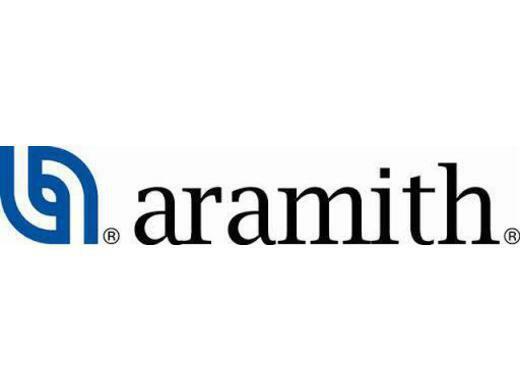 CONTINUED RECOGNITION BY WORLD SNOOKER - Following last year's support of the tournament by World Snooker, the recent deal which sees Aramith/Strachan & Scott become the competition sponsor for the 2017 County Championships has received recognition by World Snooker; see article on the World Snooker web site. 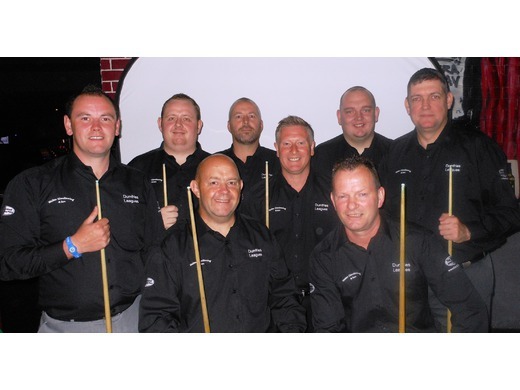 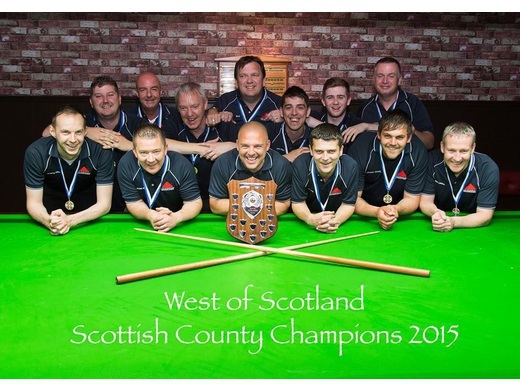 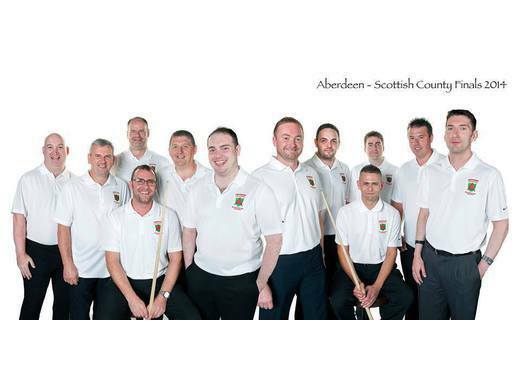 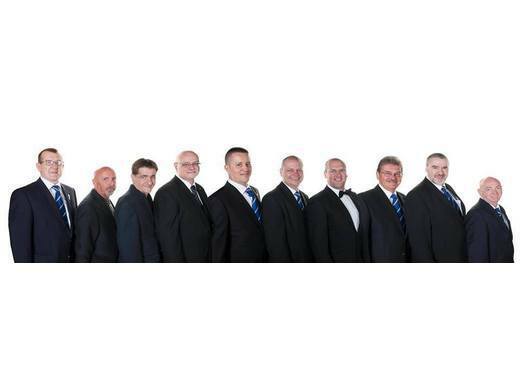 WEST OF SCOTLAND RETAIN TROPHY - Winning by the narrowest of margins (3 frame difference) over Aberdeen, West of Scotland were delighted to collect the trophy for the 2nd consecutive year at Glasgow's Q Club in July. 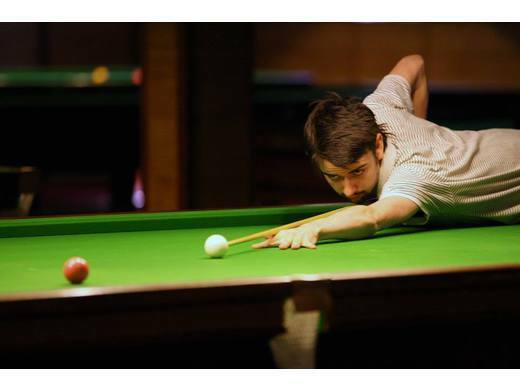 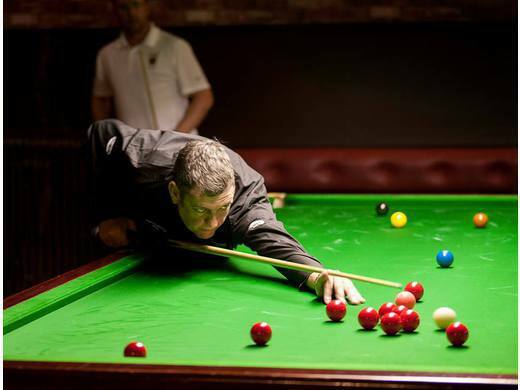 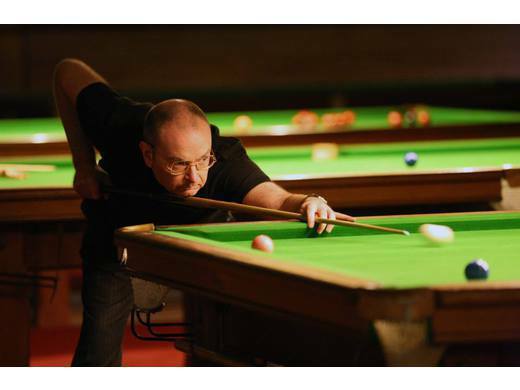 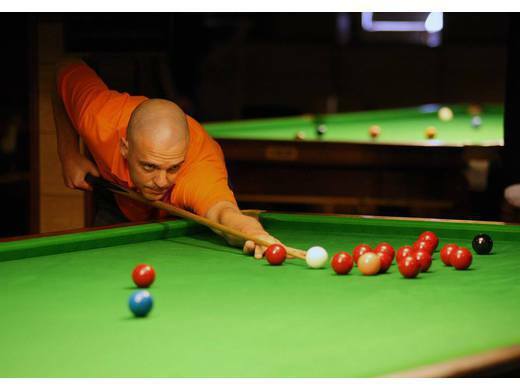 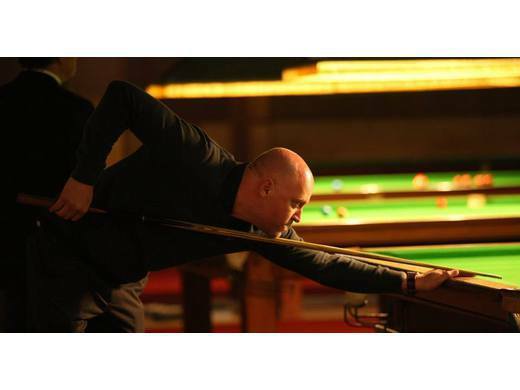 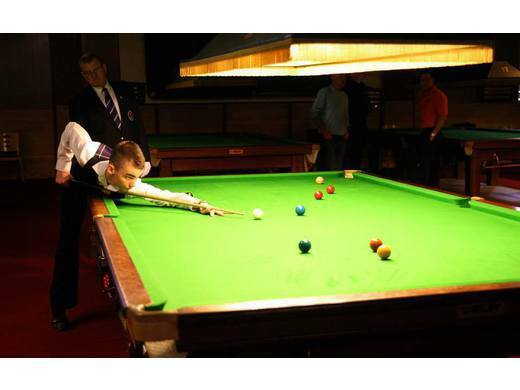 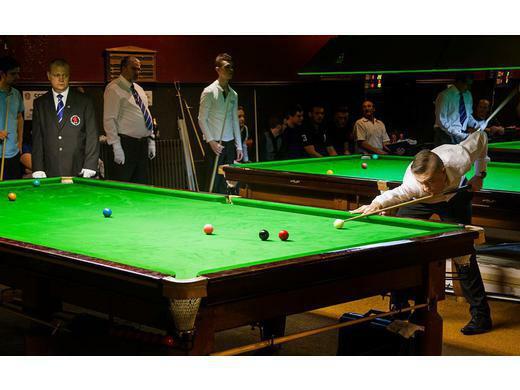 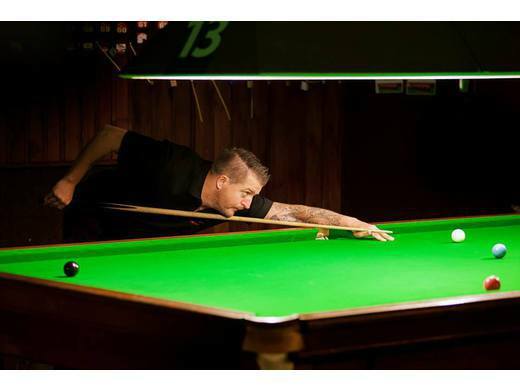 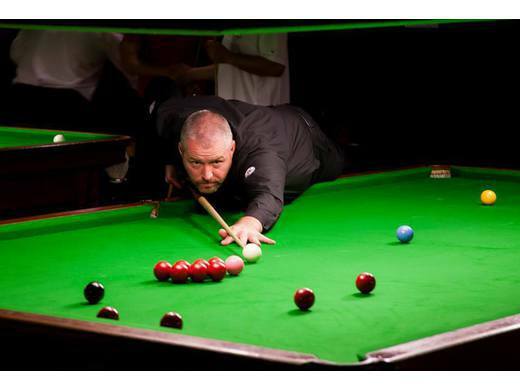 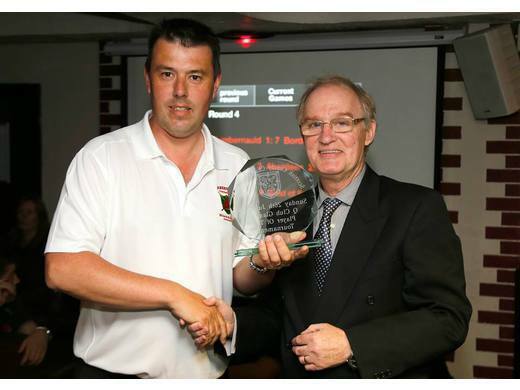 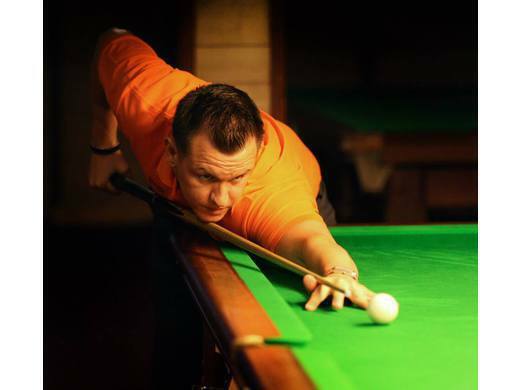 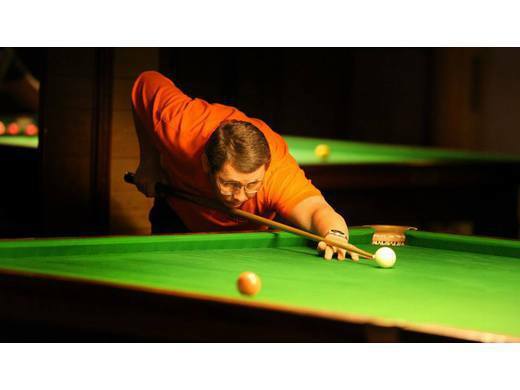 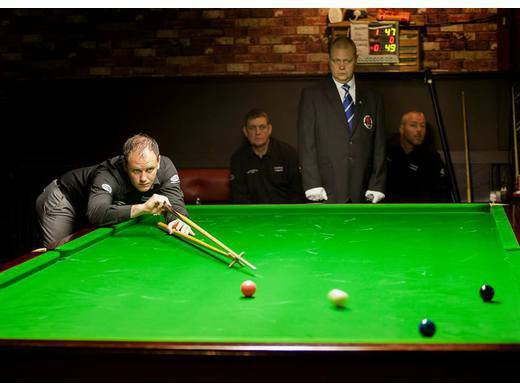 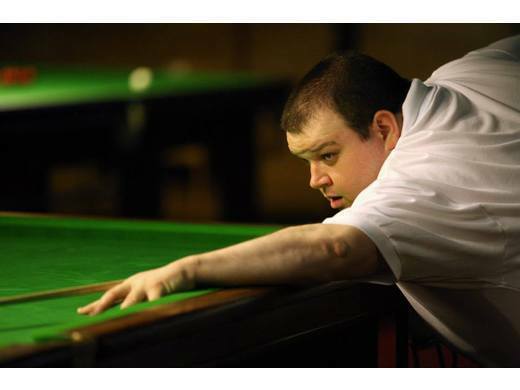 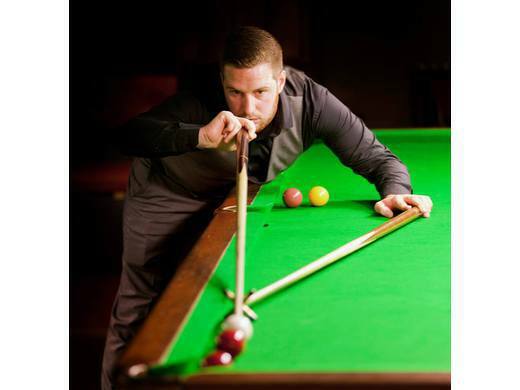 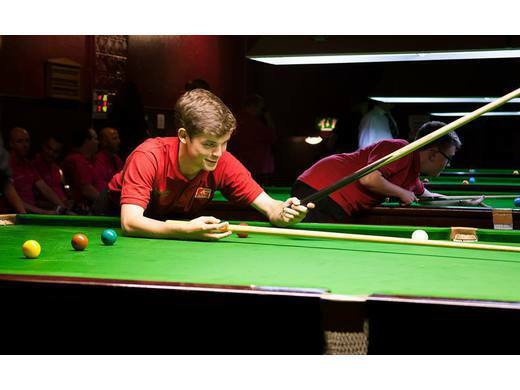 The inaugural Championships were held in 2013 at Irvine Snooker Club. 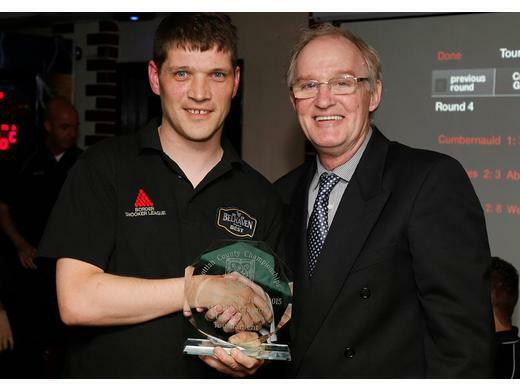 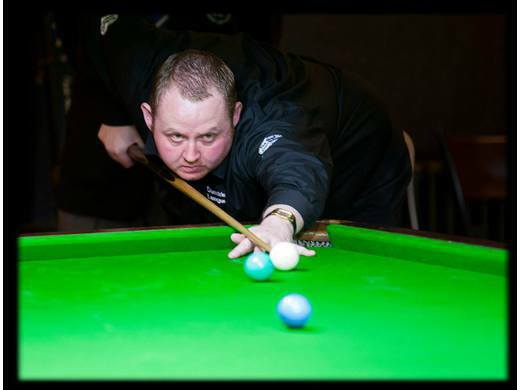 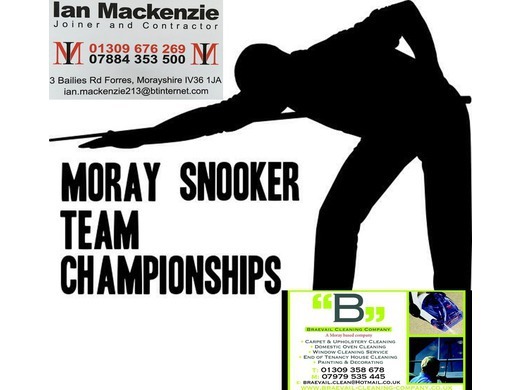 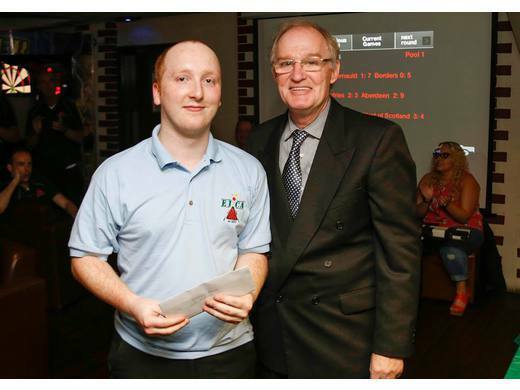 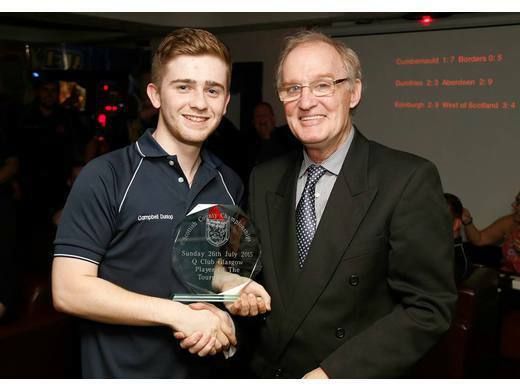 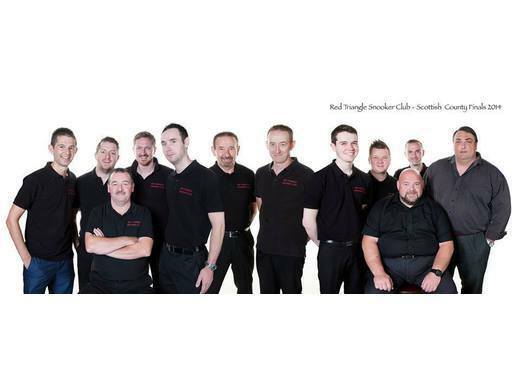 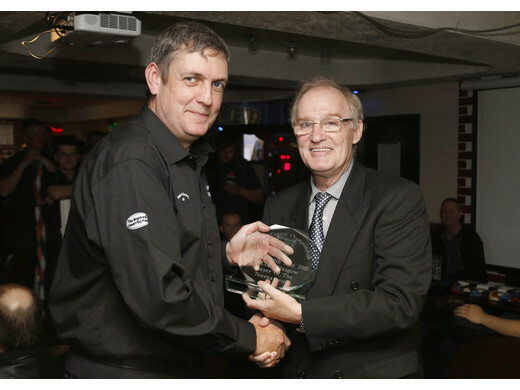 The Event was organised by the West of Scotland Snooker Association and managed by Tam Moran. 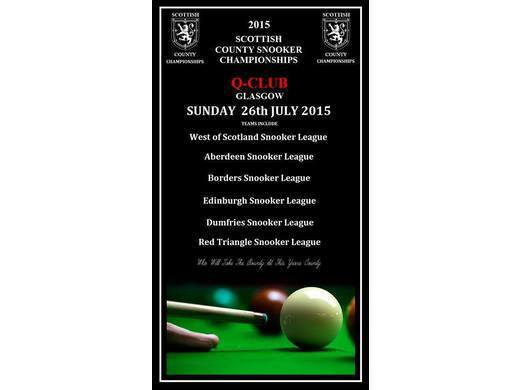 Four teams challenged for the title, with Edinburgh coming out on top. 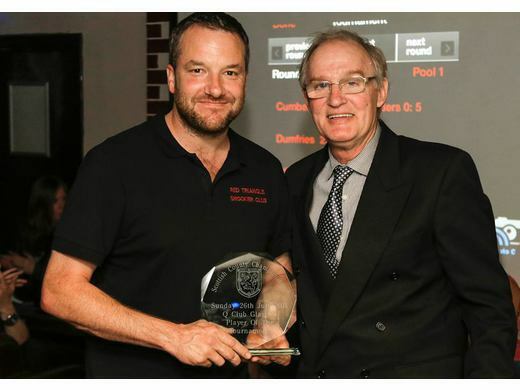 The success of the event led to requests from additional teams to participate in the 2014 Championships, with 6 teams participating at Glasgow's Q Club in July 2014. 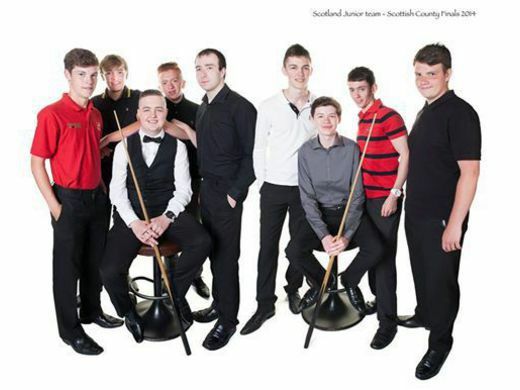 The 2015 Championships, held at the Q Club in July saw the Borders League team replace the Junior Scottish Select Team, all 6 teams sporting 12 players. 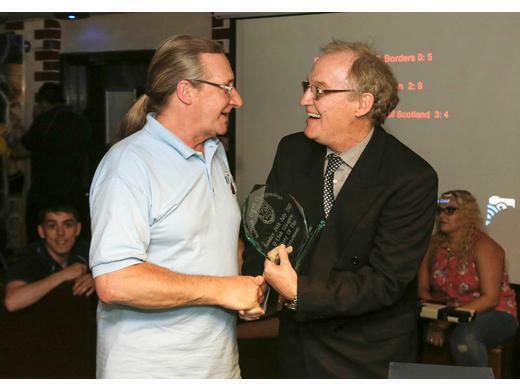 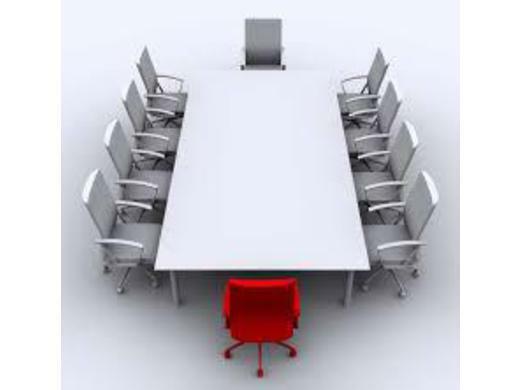 Further teams are requesting an entry for 2016..with a further 4 teams requesting participation. 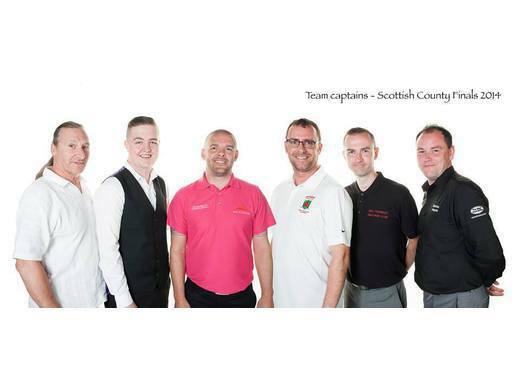 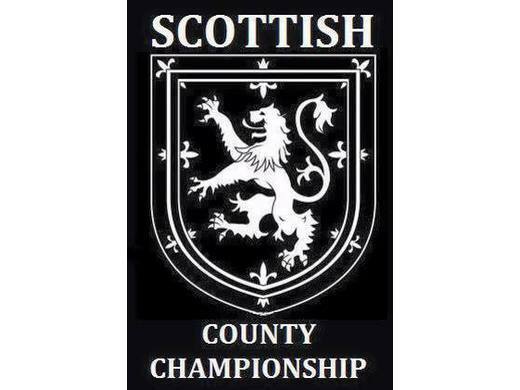 Recognising the success and increased scale of the Championships it has been decided to create a dedicated web site which will not only provide a history but also keep everyone updated on plans and preparations for the annual events.